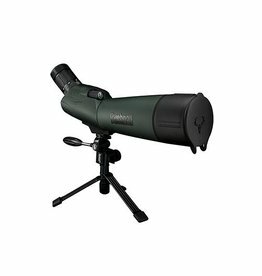 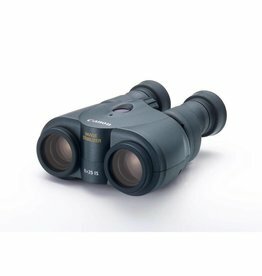 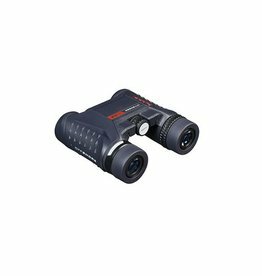 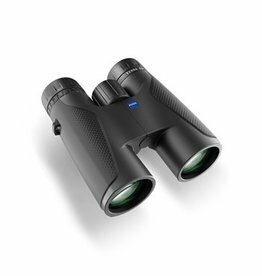 Canon's 12x36 IS III Image Stabilized Binocular features the proprietary IS system adapted from the lens systems to create this compact optic that compensates for hand-shake to make it ideal for a long day of bird or nature-watching and sporting events. 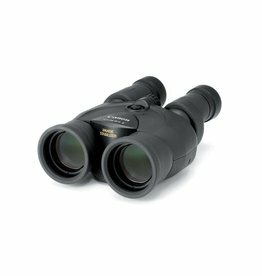 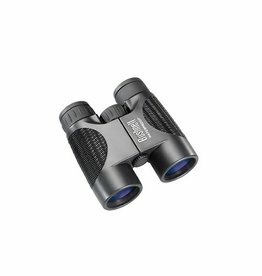 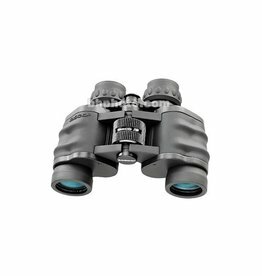 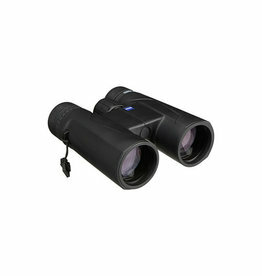 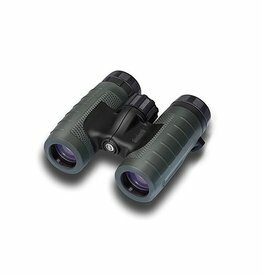 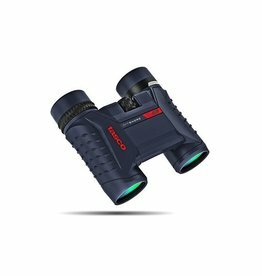 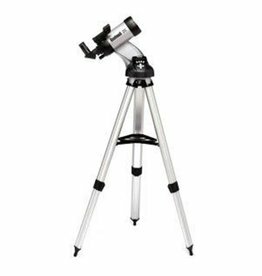 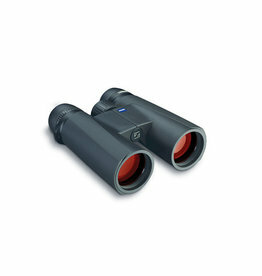 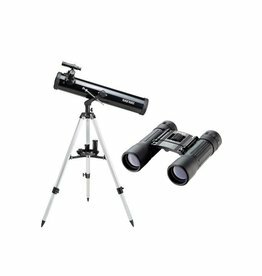 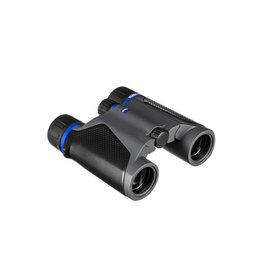 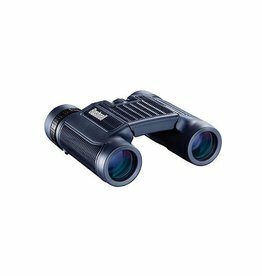 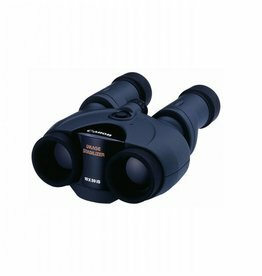 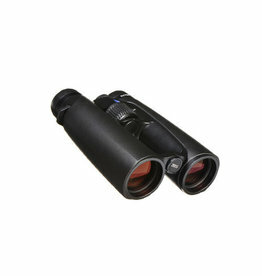 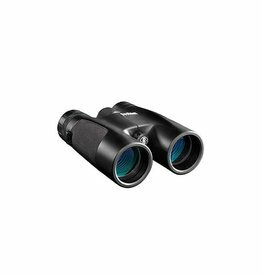 The Tasco Essentials series are ultra-affordable binoculars available in several different sizes and magnifications. 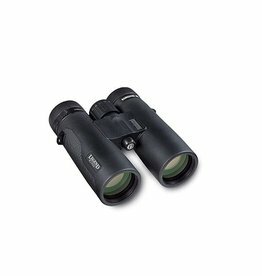 To bring the action closer, experience the difference with Canon's compact and versatile 10x30 IS II.